To pursue excellence by working in concert through effective partnerships with our diverse community to improve the quality of life which provides a safe and clean environment to all of our citizens and visitors. We value our community, all of its citizens and visitors. 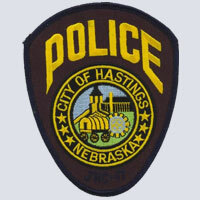 We are committed to the values of our community and improving the quality of life within Hastings. 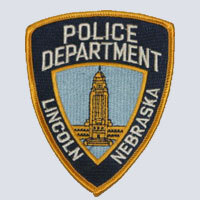 We, the members of the Lincoln Police Department, working with all people, are committed to providing quality police services that promote a safe and secure community. Primary police services in Lincoln are delivered by over 200 officers assigned to five geographical teams. These Teams are commanded by a police captain, and staffed by a group of officers, sergeants, and civilian public service officers. The Crete Police Department serves the Community 24-7 and is organized to not only respond to crime and disorder but also to prevent crime and seek solutions to Community problems. Due to this reasoned approach to police work, visitors and residents may depend on a fair, just, and compassionate response to their needs. 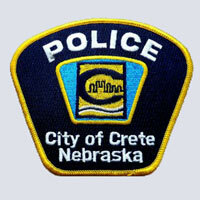 The members of the Police Department believe Crete is a wonderful place to work and live.